Join us as we celebrate Cayla's 6th birthday! 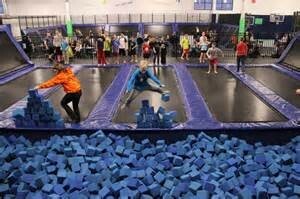 Enjoy the jumping courts, foam pit, and dodgeball arena! Pizza, cake, and drinks will be served. Please bring socks! 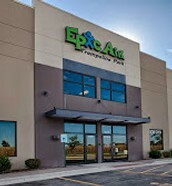 Epic Air Trampoline Park is located at 1675 N Lancaster Rd, South Elgin, IL 60177. For additional information or route guidance, feel free to contact Gabrielle at 123-456-7890. Please R.S.V.P. no later than Sunday, November 1, 2015 to Gabrielle at 123-456-7890. We look forward to hearing from you and hope to see you there!